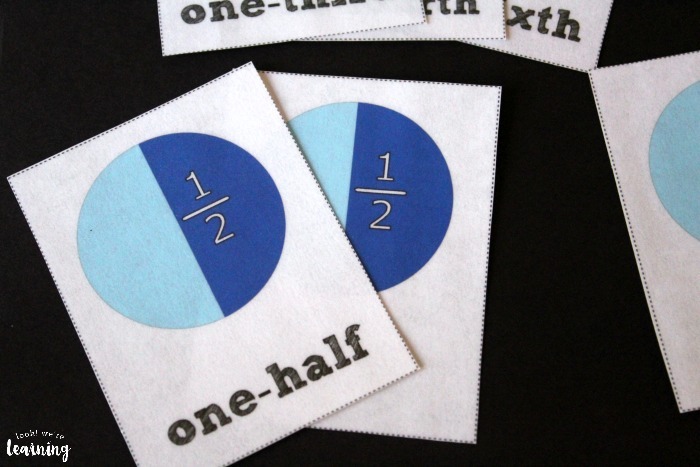 Free Printable Flashcards: Printable Fraction Flash Cards - Look! We're Learning! 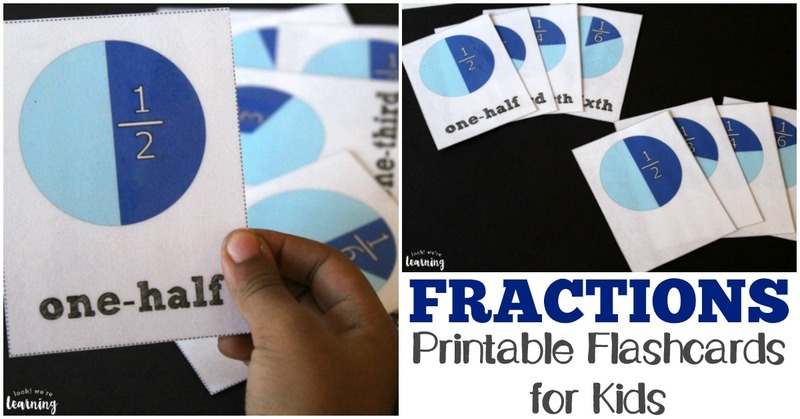 Both Pooh and Roo will be learning about fractions this year in 2nd and 1st grade, so I thought I’d make them some printable fraction flash cards to help them learn to recognize common fractions and memorize them quickly. 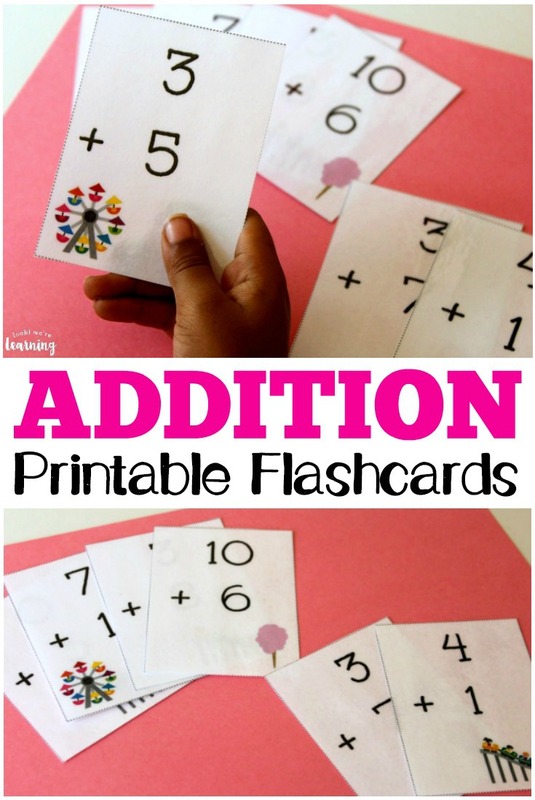 Read on to see how to get your copy of our printable fraction flash cards! 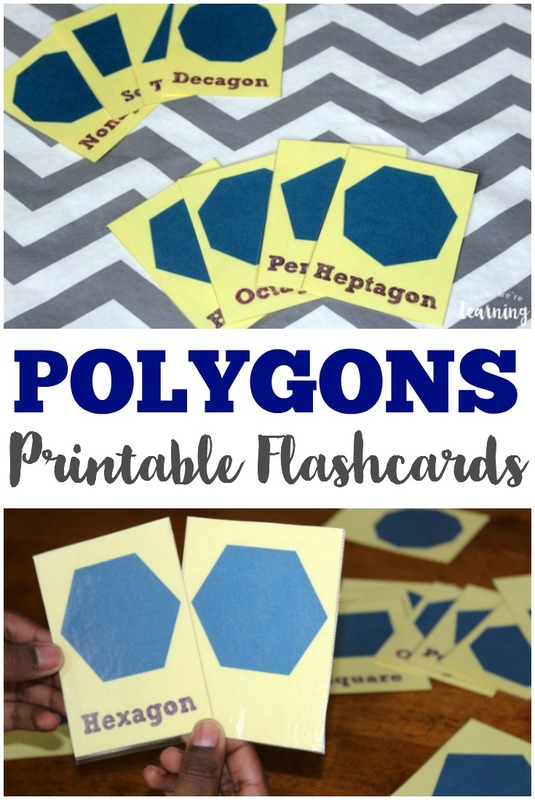 And, for more math practice, don’t miss our printable polygon flashcards and our printable addition flashcards! 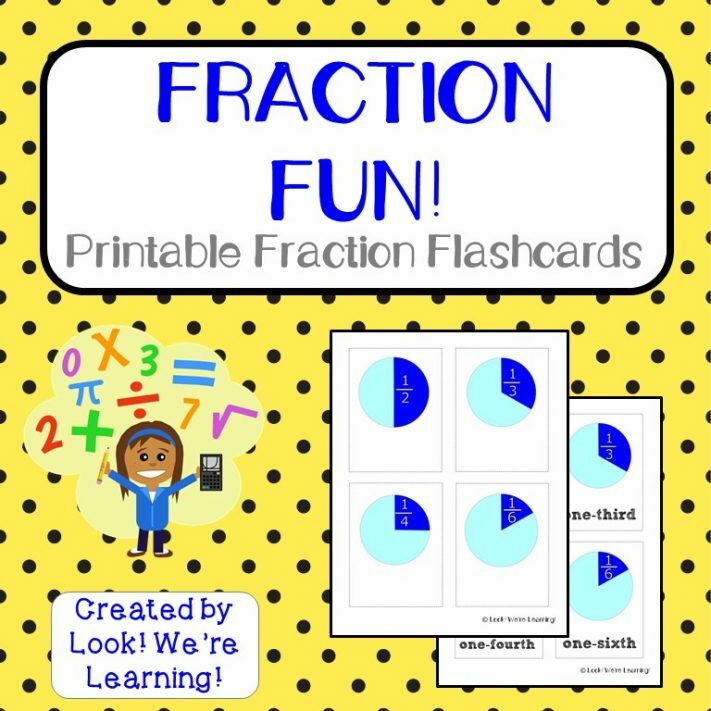 This pack of free printable fraction flash cards is designed to help kids learn how to spot fractions of a whole using pie fractions, fraction words, and fraction numerals. 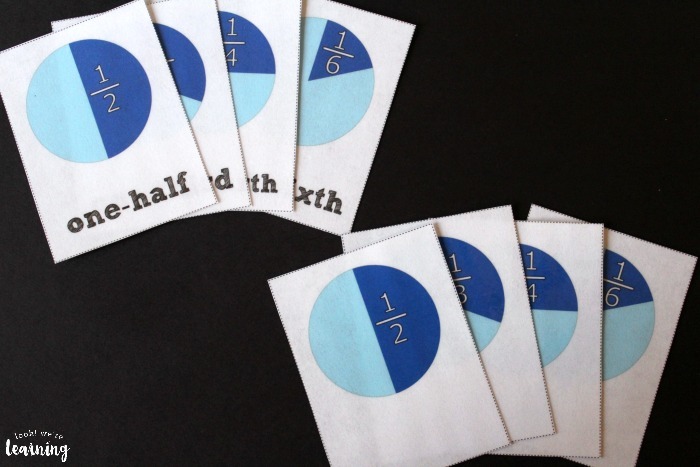 One set of cards shows the pie fraction, the fraction word, and the numeral. 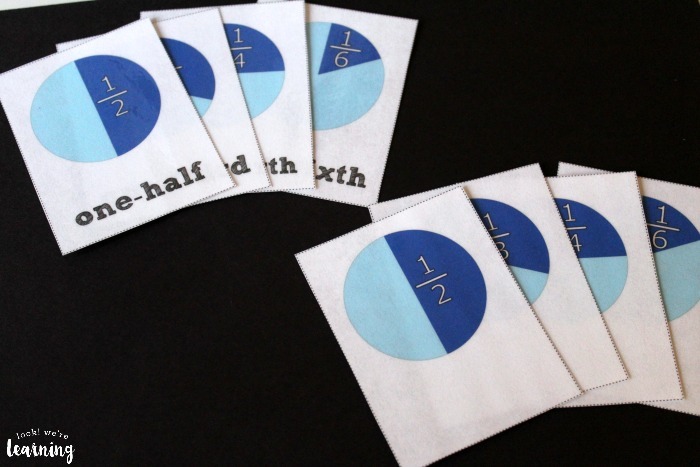 Another set shows just the pie fraction and the fraction numeral. A third set shows only the pie fraction. 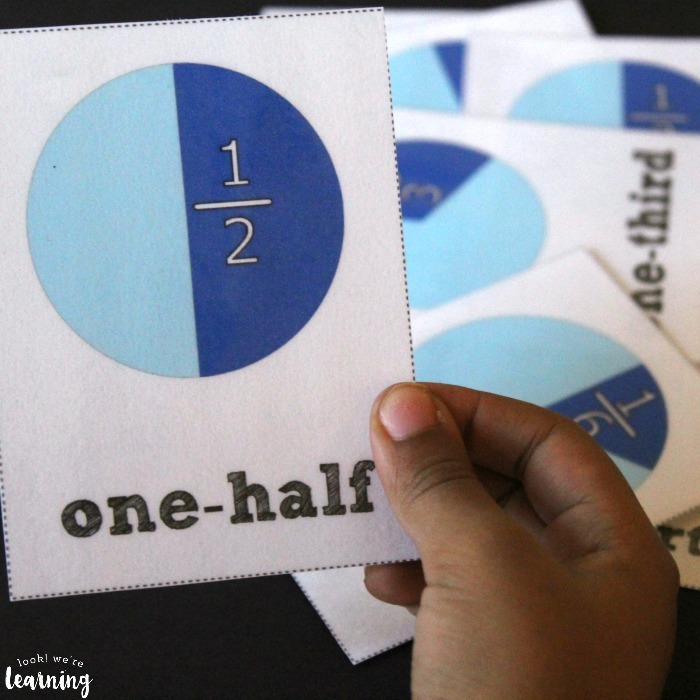 So you can introduce them to the kids with all three terms and then slowly work down to the pie fractions only to help them remember how to express fractions in all three ways. 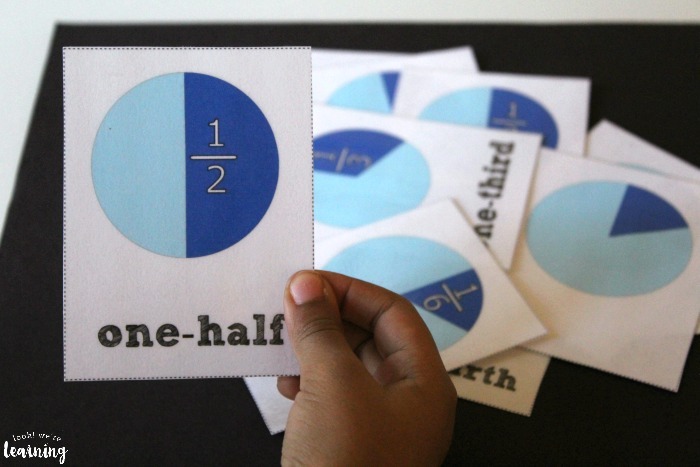 Let the kids practice matching up fraction and picture cards until they learn to spot them all by sight! 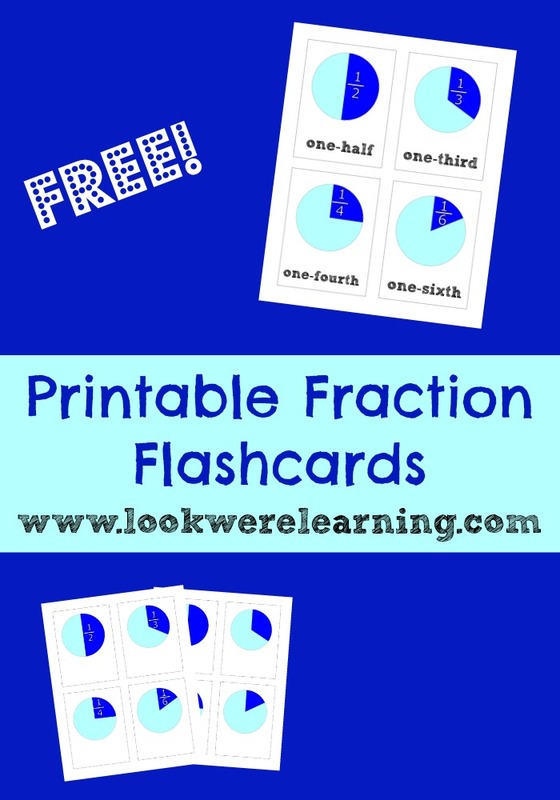 Scroll down to get your free printable fraction flash cards! 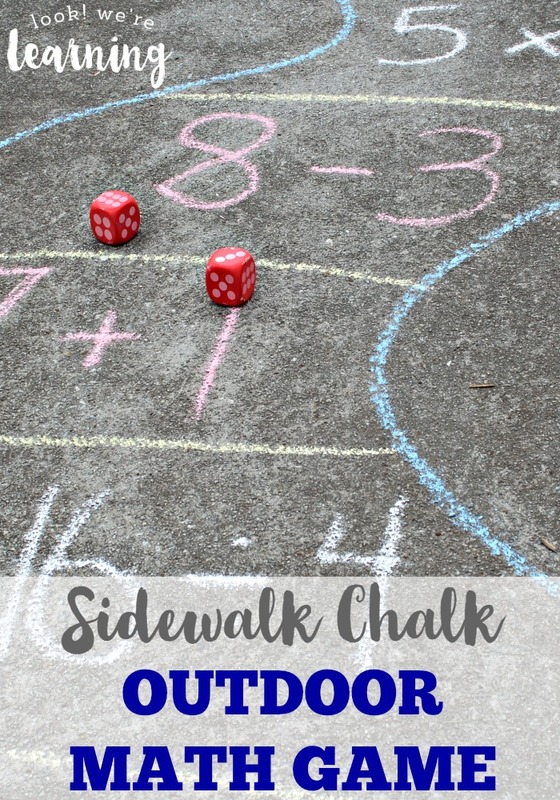 And see even more ideas for making math fun on my Math Mania Pinterest board! 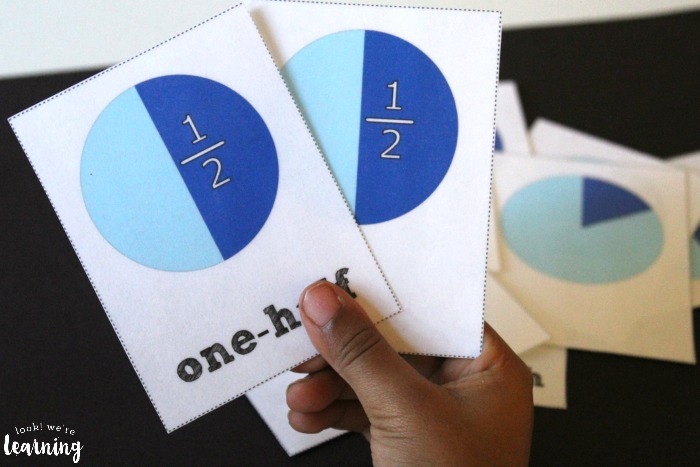 To get your copy of our free printable fraction flash cards, sign up for our email newsletter! 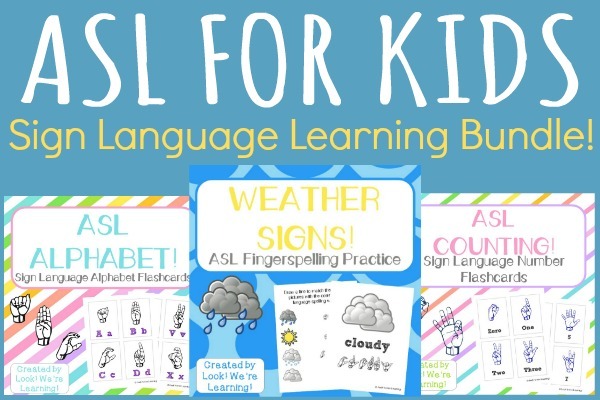 You’ll get these flash cards and lots of other learning printables when you subscribe! Oh yes I need this for my son this year asap. And I will be laminating them too so I can keep them for my daughter. 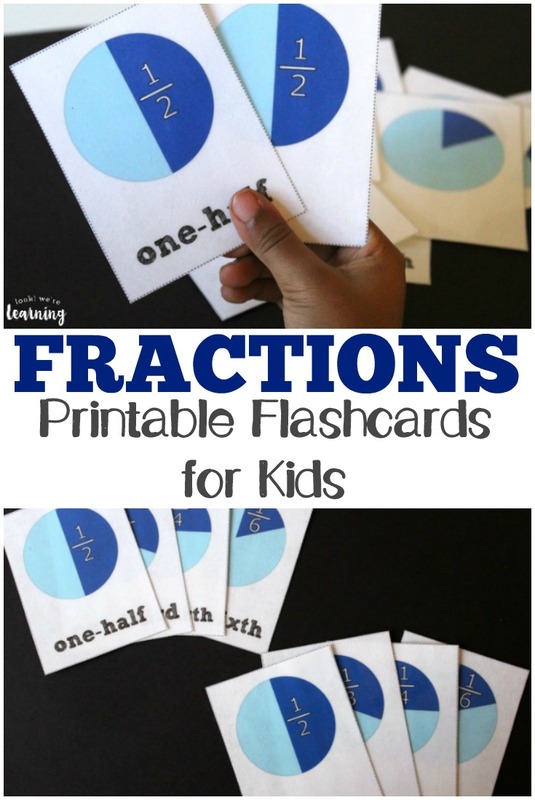 These look perfect to help my son and grandson understand fractions.